So many books to read, so little time. Books are souvenirs that hold ideas. Ideas are free. If no one knows about your idea, you fail. If your idea doesn’t spread, you fail. If your idea spreads but no one wants to own the souvenir edition, you fail. From Gaping Void, interviewing Seth Godin, author of Tribes, via TechDirt, via a post on Dreaming 5GW from PurpleSlog. 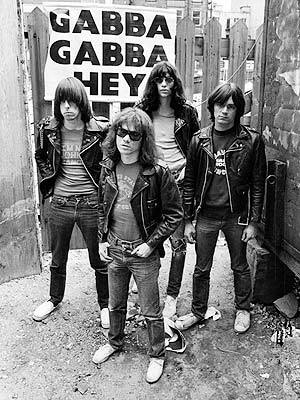 The Ramones broke even on tickets, made a little bit on records, but made big money on t-shirts. They had to tour to sell the t-shirts, to make a living. I will idly speculate that there is something similar under way in the world of idea-generating people, and the books they write.